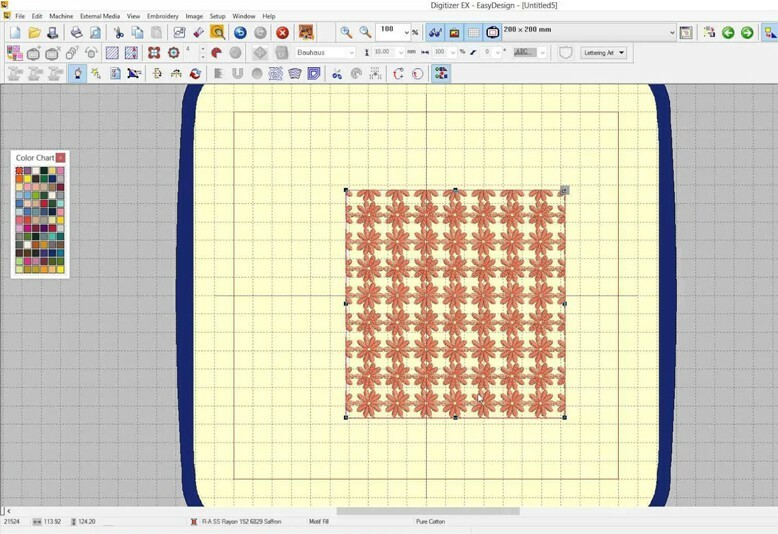 In this class, learn the many aspects of this feature-rich, digitizing (creating machine embroidery stitches from 2D artwork) software package by Janome. (The software also supports Brother.) See how embroidery designs are created from existing artwork, objects (e.g., shapes, text, and clipart), and original artwork. 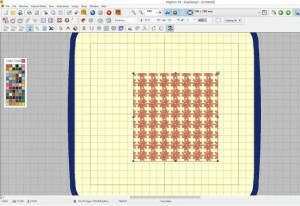 This software-focused class does not include time on the CNC embroidery machine. Prepare to start having fun printing art in thread! Prerequisites: None! None. However, successful completion of TXL 103 CNC Embroidery Machine SBU prior to taking this class is recommended.